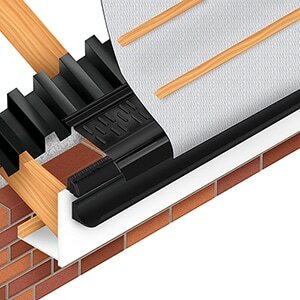 Roof Ventilation is an essential agent for preventing condensation from causing any damage to roofs. 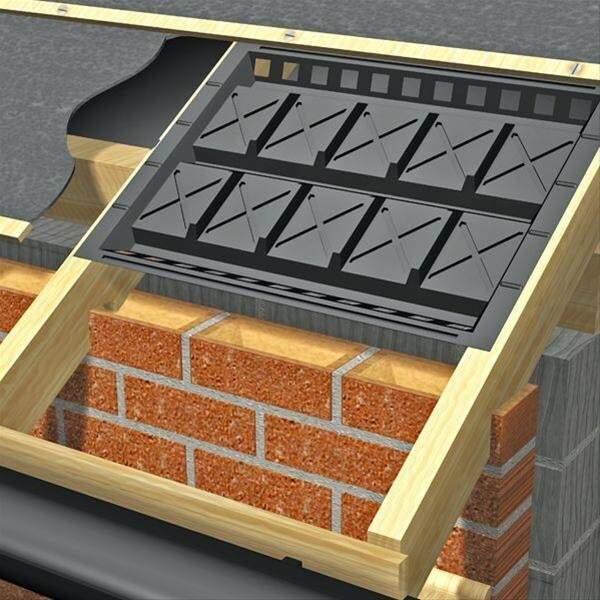 Having a good ventilation system on your roof is a crucial factor. 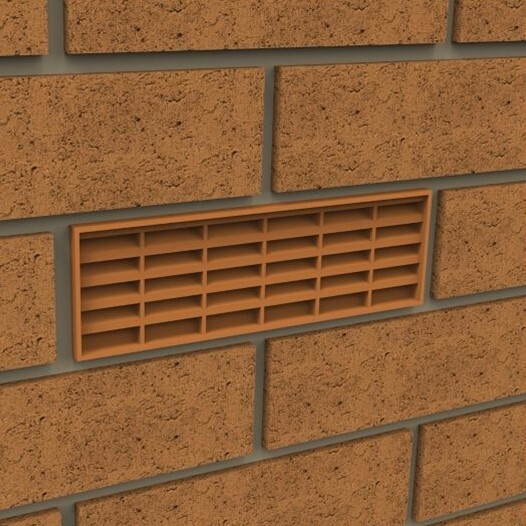 Why do I Need Roof Vents? 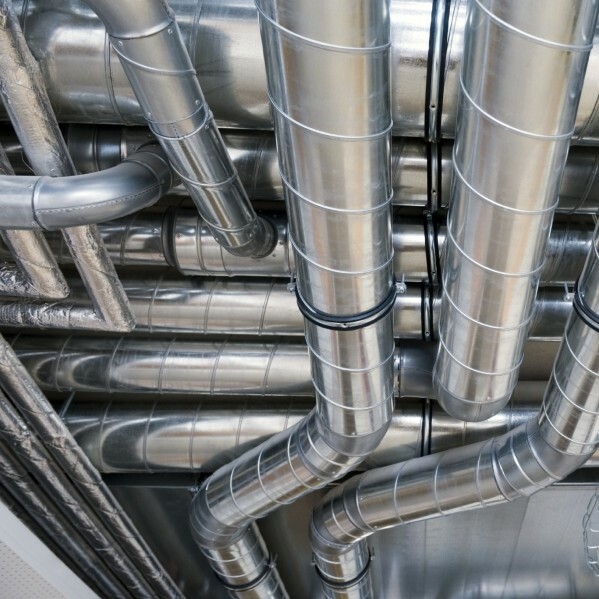 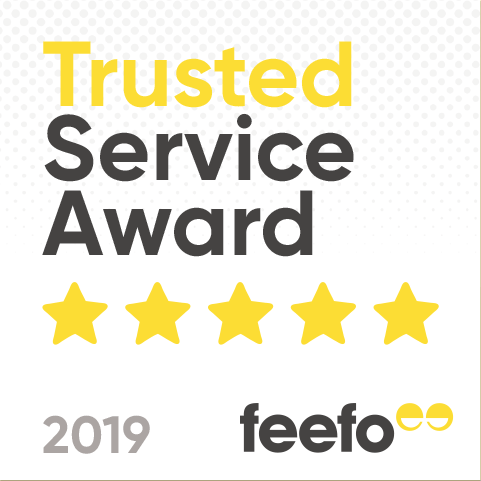 Not only does it save you money, but it increases the value of your home as more people seek eco-friendly lifestyles Here we have a huge range of ventilation solutions to help you avoid condensation issues and unnecessary future costs. 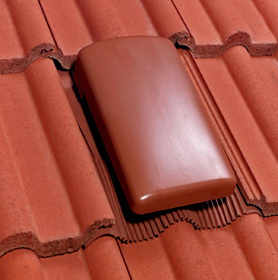 Choosing the correct Roof Vents depends on personal preferences and your style of roof. 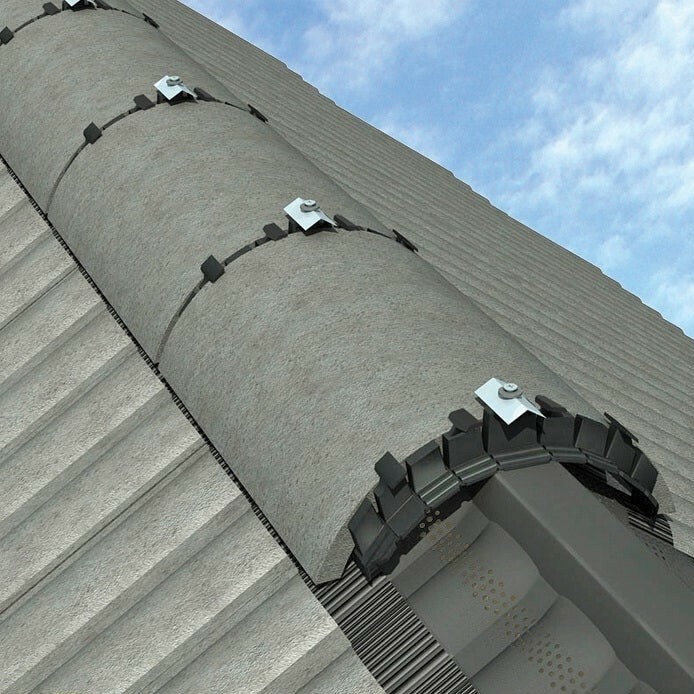 Below are some pointers to help you decide on your vent. 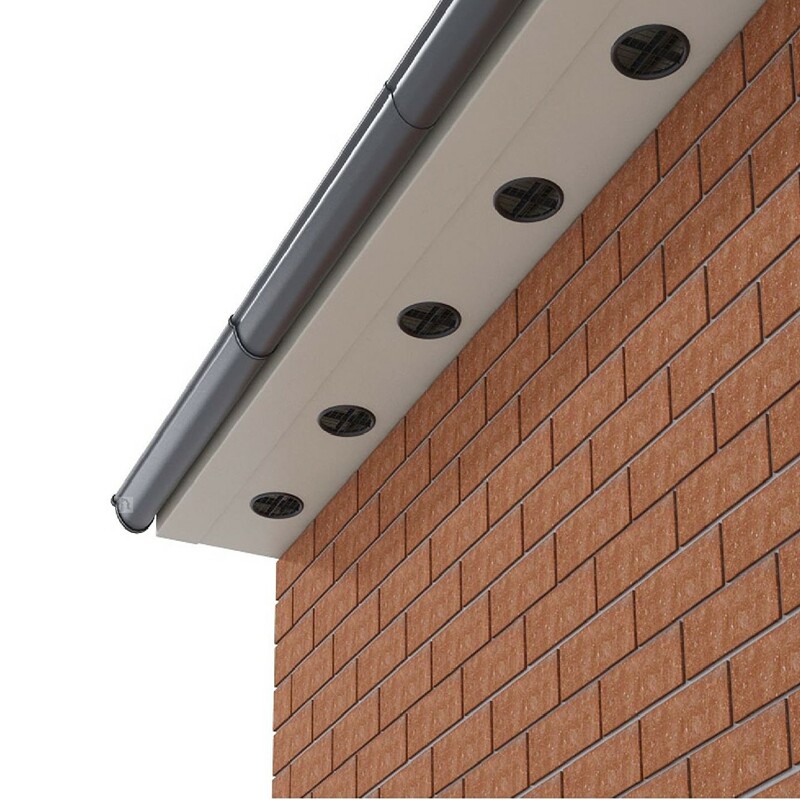 Fascia and soffit vents are a versatile ventilation system that can be fitted to any type of architectural building, old or new All our Roof Vents are available in a huge selection of shapes, sizes and colours from market leaders Manthorpe, Hambleside Danelaw, Ubbink, Harcon and Klober.